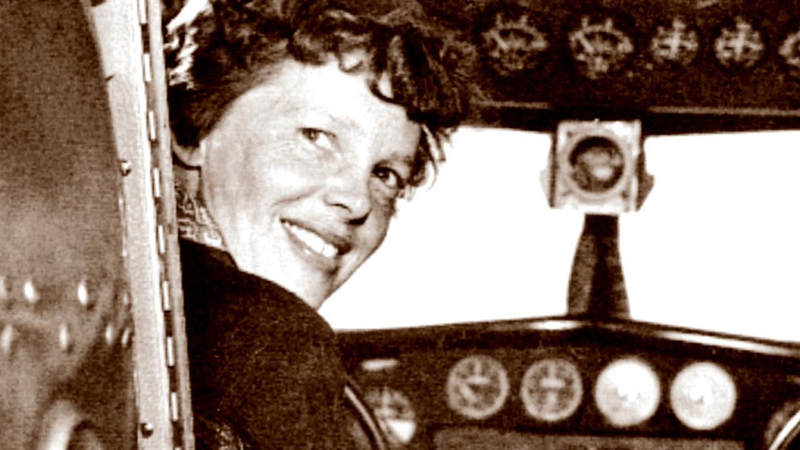 It’s been over 80 years since Amelia Earhart disappeared on her second attempt to fly around the world on July 2, 1937. Since then, there have been numerous theories about what happened to her on that ill-fated flight. Did she die in the Pacific Ocean when her plane ran out of fuel? Did she make it to shore, only to die from her injuries, starvation or perhaps being killed by natives? Was she captured by the Japanese and forced to broadcast radio messages under the name Tokyo Rose? These were the stories that sold books, magazines and newspapers for more than 80 years. But now, a new study published in Forensic Anthropology has concluded that bones discovered on the Pacific island of Nikumaroro in 1940 indeed belonged to Amelia Earhart.